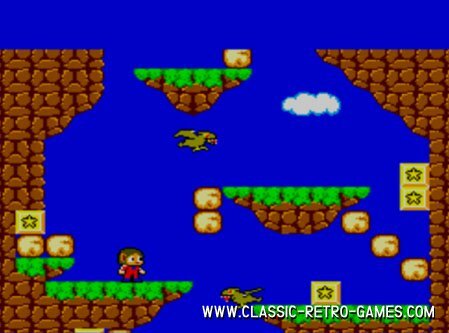 Alex Kidd in the Miracle World. 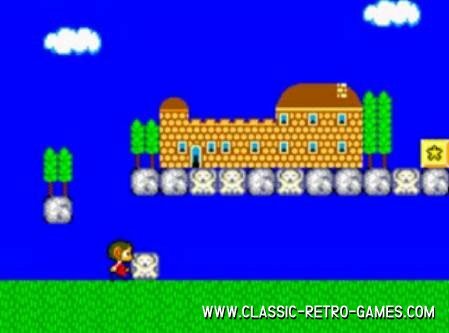 This classic sega master system game was remade for PC by the Punisher. 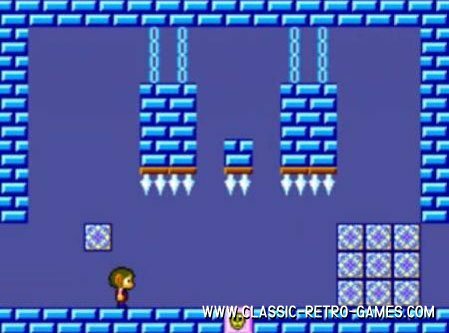 Play this retro platform game! 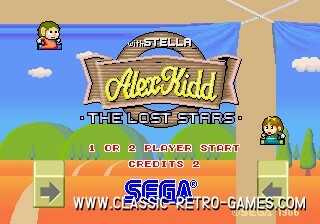 Currently rated: 4.4 / 5 stars by 473 gamers.